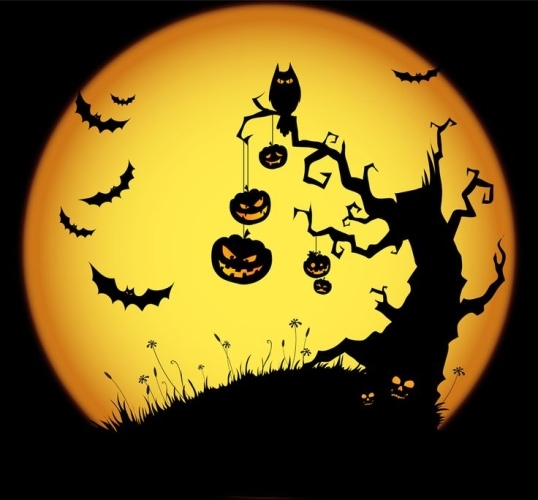 The Prairie State College (PSC) Police Department, along with PSC students, faculty and staff, is hosting its annual Halloween Family Fun Fest from 4 to 7 p.m., Tuesday, Oct. 31, in the Prairie Center gym, located on the PSC main campus at 202 S. Halsted St. in Chicago Heights. The event features games, hayrides, balloons, popcorn, prizes, and other surprises. Members of Chicago Heights Police and Fire Departments also will be available to educate children about personal and fire safety. The event is free and open to children through age 12, accompanied by a parent, and costumes for children are encouraged. For more information, contact Gilbert Vargas at [email protected].